These are my favourite type of crisp. Nik Naks Rib ‘N’ Saucy. 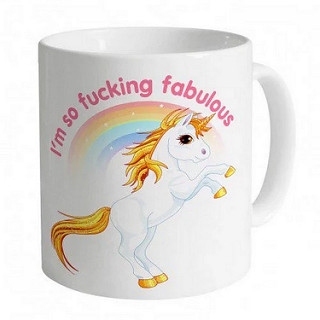 Unfortunately, they are a little hard to obtain. 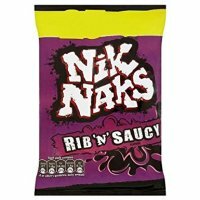 You can buy multipacks of Nik Naks, but the packets don’t just contain my favourite flavour. One of the other flavours in the multipack is Scampi. That’s fish. Who makes or even likes fish crisps? I have recently discovered another brand of crisp. 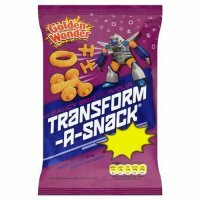 Transform-A-Snack. Like Nik Naks, they are made by the great people at Golden Wonder. Also like Nik Naks, they have a very familiar and ‘saucy’ flavour. These crisps can be bought in multipacks, without a fishy flavour in sight. What’s more, they’re cheaper too. Thank you, Golden Wonder!